Product prices and availability are accurate as of 2019-04-17 19:06:50 BST and are subject to change. Any price and availability information displayed on http://www.amazon.co.uk/ at the time of purchase will apply to the purchase of this product. Nose: At bottling strength, a soft toffee sweet but faintly spicy flavour counterbalances the trace of delicate phenols and fruit. An all encompassing smoothness brings these together. A touch of water allows the seaweed and salt to come through but not enough to overpower the vanilla and honey sweetness with just a trace of new mown hay and peat at the finish. Body: An intense depth that is exceptionally balanced and warming. Palate: An instant warming tang of smoke fades into smooth floral scents, which blends seamlessly into an oaky nuttiness and leaves a lasting sweetness on the taste. 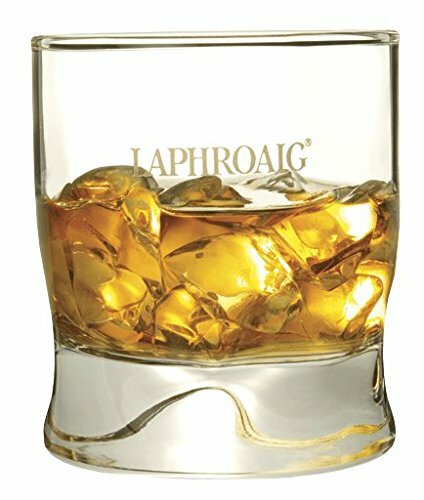 With a touch of water, the peaty warmth fills the mouth but does not overshadow the sweet chocolate smoothness. 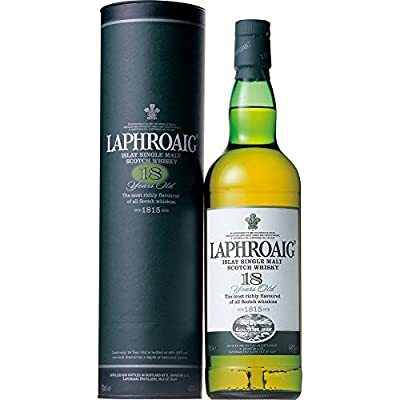 This is balanced by the rich toffee taste and slowly fades into a delicate hint of heather and peat smoke. Finish: Full bodied, long with a luxurious oily smoothness.